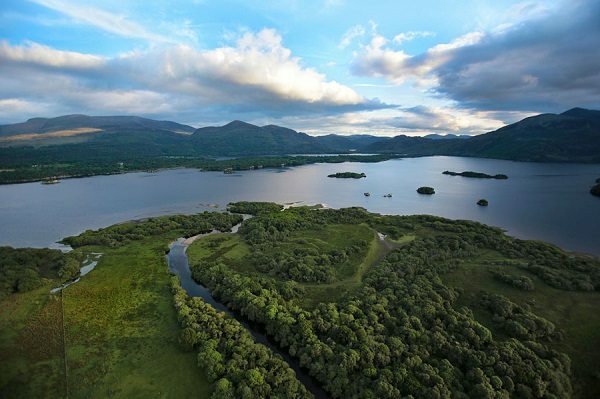 It is found that a typical trip to Ireland takes in both Kerry, particularly Killarney as well as Dublin. Of the 664,000 overseas visitors to Killarney, half of the visitors arrive via Dublin Airport followed by Shannon and Cork Airport. Killarney’s visitor numbers will continue to increase it was predicted with an estimated 1.4 million visitors expected in 2025. Along with overseas visitors, Killarney attracts 424,000 domestic tourists making for 1.1 million tourists. “The tourism industry in Killarney has become a “yardstick” for measuring annual tourism performance in Ireland. It is Ireland’s tourism capital,” the report found. For the visitor section of the survey, 500 tourists were interviewed face to face between August and October by W2 consulting, compilers of The Killarney Economic Impact Review ( T.E.I.R. One) for the Killarney Chamber of Commerce and Tourism. Tourists staying overnight spent an average of €129 per day, spending a third on accommodation and over a quarter on food and drink, followed by gifts and trips, with only 7% spent on night-time entertainment. This entry was posted in attractions in Dublin, Ireland, Ireland Accommodation, Ireland Travel. Bookmark the permalink.